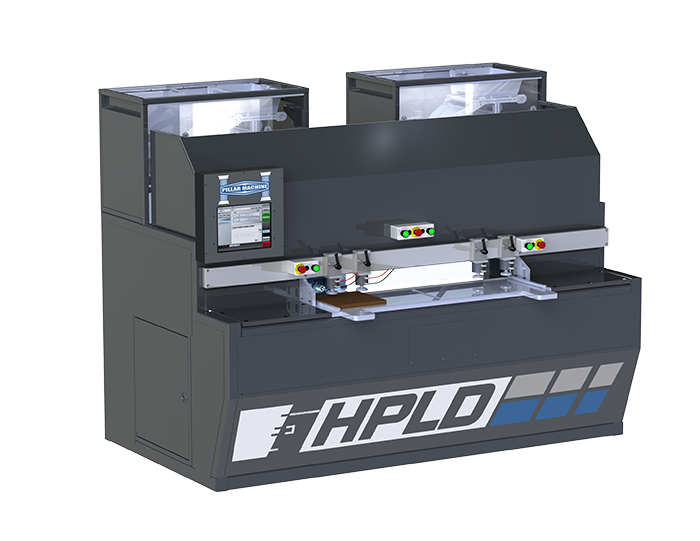 The HPLD is a horizontal point to point Lockdowel inserting machine and one of the finest line boring machines for cabinets available. 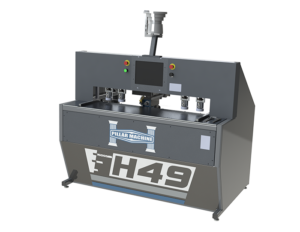 This machine will insert H-clips, Channel Locks and Spring Pins with ease.Using CNC control, this machine positions the drilling spindle to bore holes and insert the Lockdowel hardware. 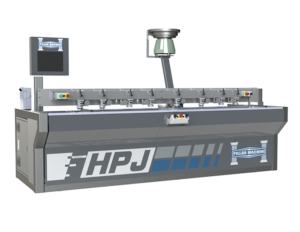 Using the HPLD will allow you to produce three times as much product without needing more employees. There’s no need for glue or clamping with the HPLD and Lockdowel system. 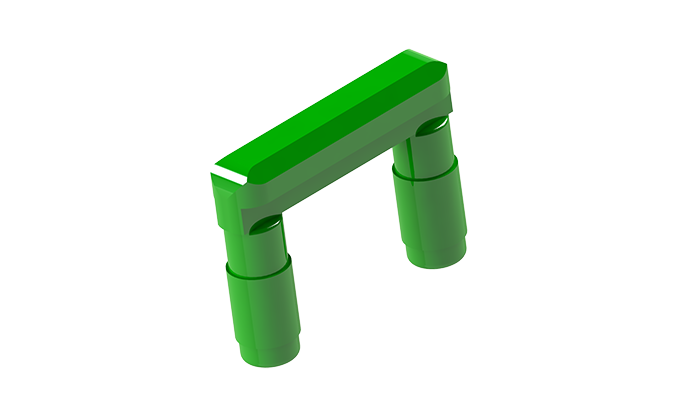 Lockdowels help reduce assembly time by 80% or more. Putting together cases, cabinets and furniture should take minutes, not hours. Cabinets built with EClips are SEFA 8 tested and passed. They are in compliance with AWI standards. 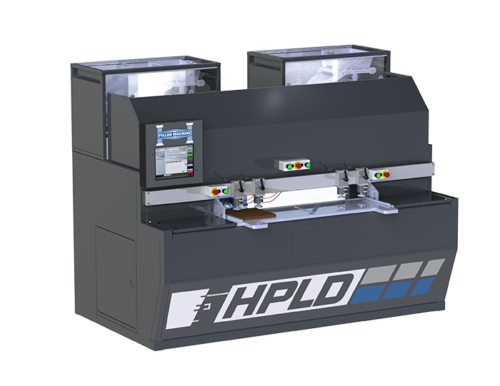 You also have the ability to link the HPLD through Cabinet Vision’s screen-to-machine software. 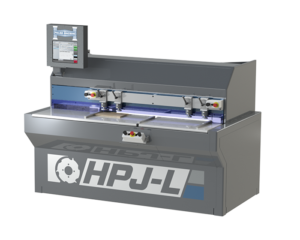 Gain production times on CNC routers and Point to Points by shifting boring and doweling to the HPLD. Assembling products with EClips is simple. Just slide or snap panels together. Fasteners are completely hidden when fully assembled. Using these clips will reduce assembly time by 80% or more. EClip fasteners are engineered without compromise. They offer over 100 lbs of pull strength and provide structural integrity once assembled. Close the gap between RTA and case goods. Get beautiful seamless looks while eliminating the need for glue, water and clamping. Flat pack everything to the point of sale. 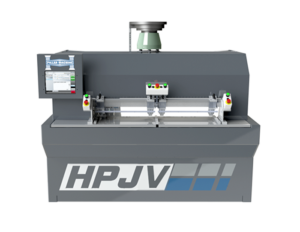 All Pillar Machine Machines are built 100% at our Salt Lake City Factory. The benefits of purchasing an American made machine extend far beyond simply supporting the “local” economy. Parts are all sourced from Vendors in North America. 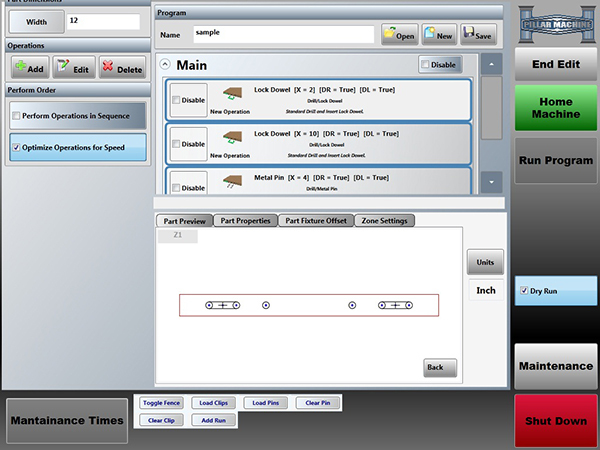 This increases parts availability & and assures honest pricing. When technical assistance is required you can often talk directly to the people that built, wired and tested your machine.